We're quickly approaching the end of yet another year which - for gadget and tech enthusiasts - means the Consumer Electronics Show is just around the bend. While not as anticipated or significant as other major trade shows, the Consumer Electronics Show typically generates at least a handful of noteworthy announcements. During a recent event to celebrate the two-year anniversary of Honor, CEO George Zhao said his company would be announcing its entrance into the US market at next month's Consumer Electronics Show in Las Vegas. For those unaware, Honor is a sub-brand of Chinese smartphone maker Huawei. As Android Authority notes, Huawei is using the Honor brand to expand outside of its home market into regions that perhaps aren't familiar with its name or are leery of "foreign" devices from a company that many (most?) don't know how to correctly pronounce. As for which phones Honor will be bringing to the states, your guess is as good as mine. Zhao said they will be deploying region-specific devices although initially, they will focus on the company's international devices. 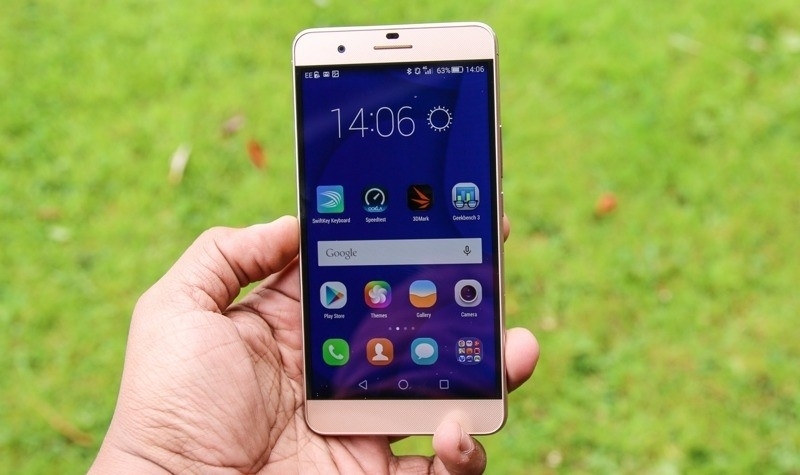 The publication name-dropped the Honor 7 and Honor 6 Plus but that seemed purely speculative. The Consumer Electronics Show officially starts on January 6, 2016 and runs through January 9 in Las Vegas. Press-only events, however, usually start a day or two earlier.